When Zeina was born, the civil war in Lebanon had been going on for six years, so it's just a normal part of life for her and her parents and little brother. The city of Beirut is cut in two by bricks and sandbags, threatened by snipers and shelling. East Beirut is for Christians, and West Beirut is for Muslims. 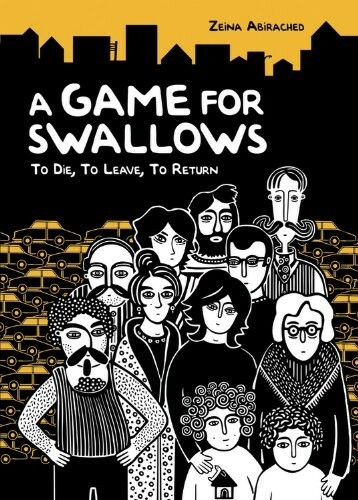 When Zeina's parents don't return from a visit to the other half of the city, and the bombing grows ever closer, the neighbors in her apartment house create a world indoors for Zeina and her brother, where they can share cooking lessons and games and gossip. Together they try to make it through a dramatic evening in the one place they hoped they would always be safe, home. 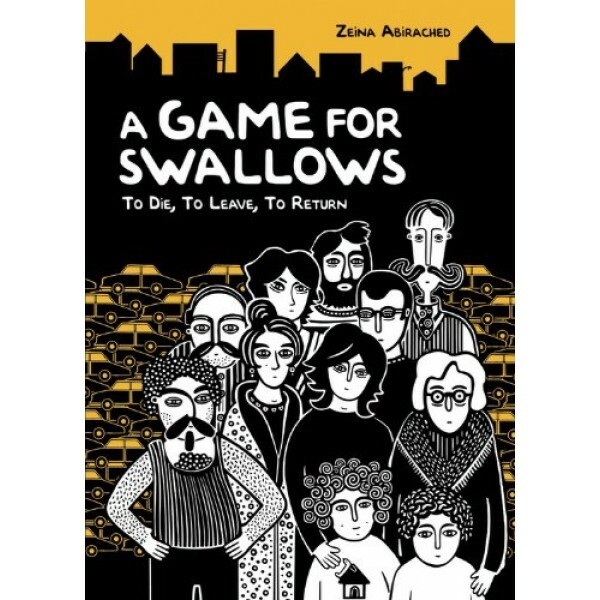 Zeina Abirached, born into a Lebanese Christian family in 1981, has collected her childhood memories of Beirut in this warm graphic novel about the strength of family and community.